Listed below are homes for sale in Midvale Heights Community, a neighborhood located in Near West Madison, WI. Listings are updated multiple times a day from the SCWMLS. For more information about any of these Midvale Heights Community homes for sale, just click the "Request More Information" button when viewing the details of a property. We can provide you with disclosures, past sales history, dates and prices of homes recently sold nearby in Madison, and more. And, for your convenience, register for a free account to automatically receive email alerts whenever new Midvale Heights Community listings come on the market that match your search criteria. 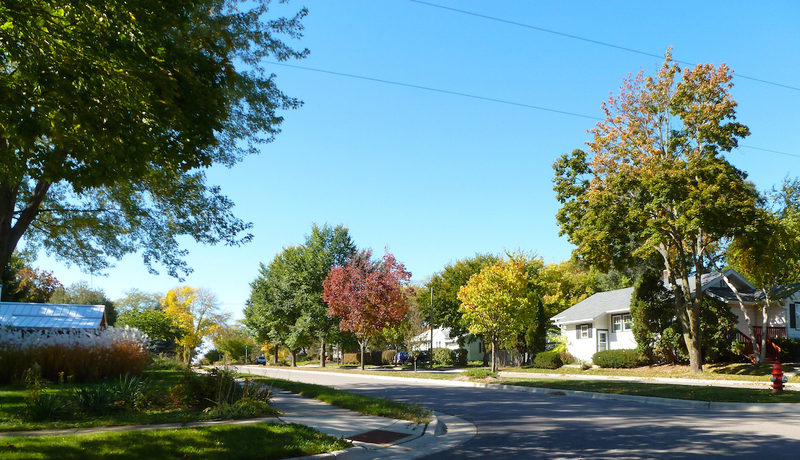 Established in the mid-1850s, Midvale Heights is one of Madison’s most historic neighborhoods. Old world charm resonates in the architecture and small-community feel of this quaint west side neighborhood. 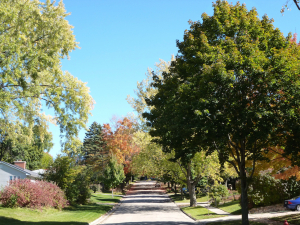 Many residents of Midvale Heights have made their homes here for decades, and pride of ownership is reflected in efforts to improve and beautify the neighborhood at every turn. A “Green Team” of neighbors works to maintain the area’s six parks and greenways along Tokay Boulevard and the Bison Prairie Gateway. There’s plenty of time for fun, too. The Midvale Heights Community Association’s baseball leagues offer friendly competition that enables younger children to learn — and enables their parents to socialize. Wintertime fun is on the community’s mind as well. 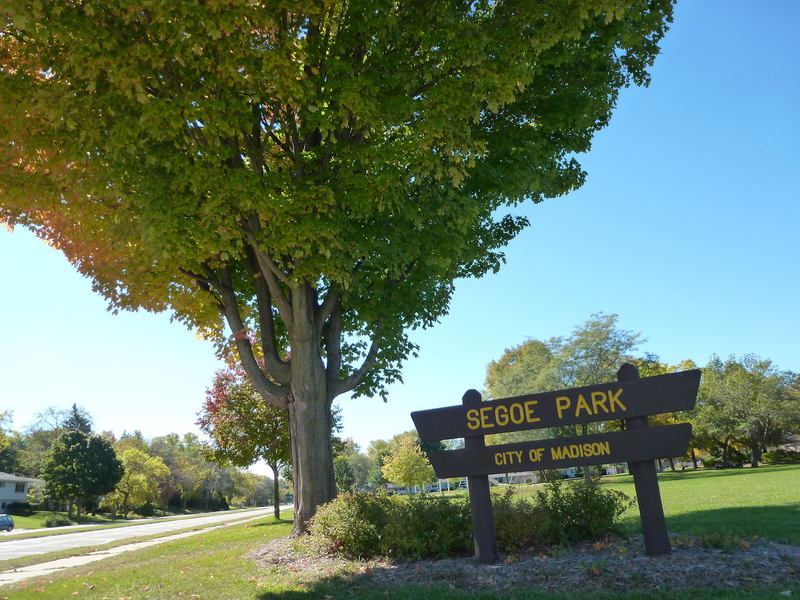 Efforts are underway to bring an ice skating rink back to Segoe Park, suit the neighborhood’s Victorian charm well. Victorian homes can be found throughout the historical neighborhoods that make up Midvale Heights. A push for new development began here in the mid-1950s, which ushered in a selection of modern housing stock to compliment the two-story antique homes the area is famous for. Most of the housing stock was built in the late 1950s. Midvale Heights offers a variety of homes that attract young families, retirees and everyone in between to the neighborhood. The community is divided into pocket neighborhoods like Oakville Heights, Kenmore, Hillview, Third Oak and Coney Weston. Much of Midvale Heights is comprised of single-family homes and the Odana Hills Golf Course. But a vibrant commercial area along Whitney Way in the northwestern corridor offers residents a range of shopping and dining options. Trendy condominiums were developed above the commercial areas along North Segoe Road. Recent development brought the Sequoya Branch of the Madison Public Library System to an area along South Midvale Boulevard that is contiguous to Midvale Heights. The development includes cafés, local eateries, bakeries and modern condominiums. Downtown Madison is a little more than four miles east of Midvale Heights, and Middleton is about six miles west of the neighborhood. West Towne Mall and the Mineral Point Road commercial corridor are about three miles from the neighborhood. James Madison Memorial High School and Jefferson Middle School are both located in the vicinity as well. Odana Hills Golf Course, directly east of the community, is also a popular draw for neighbors. Where Will My Kids Go School? For information about finding a home in the Midvale Heights neighborhood or to sell your Midvale Heights home, contact our team for a better real estate experience. Midvale Heights neighborhood is located on the West Side of Madison in MLS area Madison – W11. Below are more homes for sale in that area.